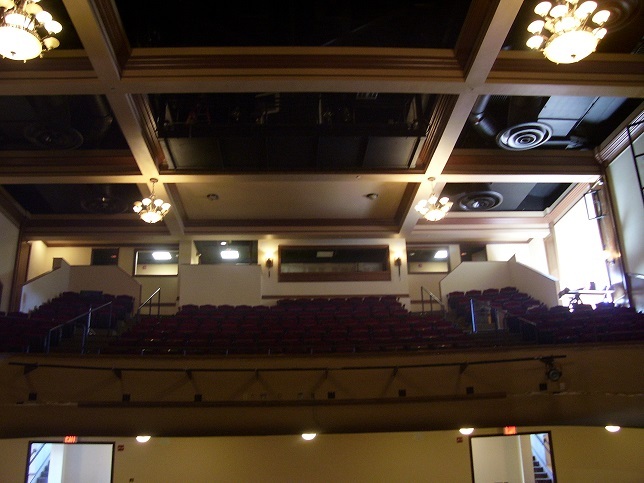 Are you looking to hire a professional business to paint the interior or exterior of your building? 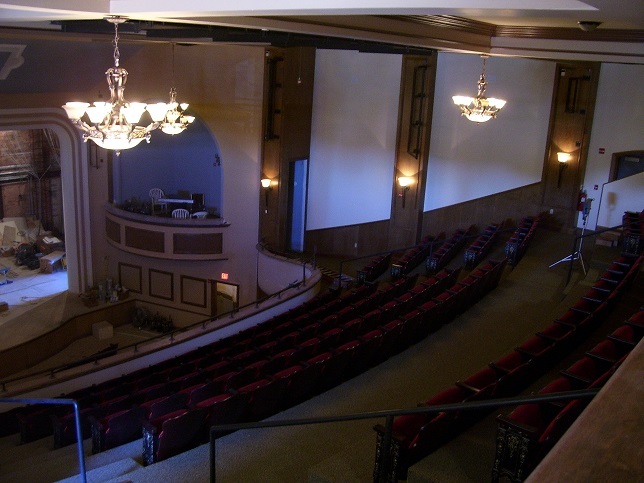 iREPAINT has completed many Deland paint projects on time and on budget. 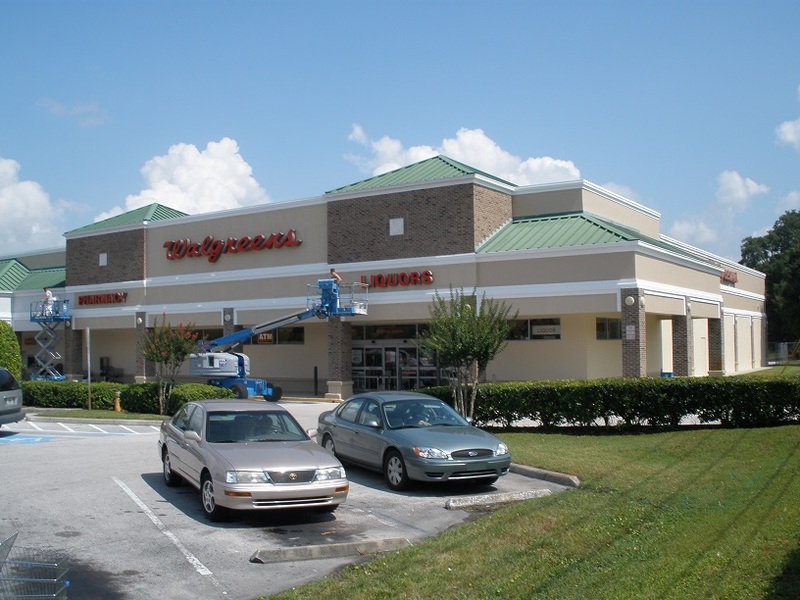 We have been painting in Deland and all of Volusia county for over ten years. 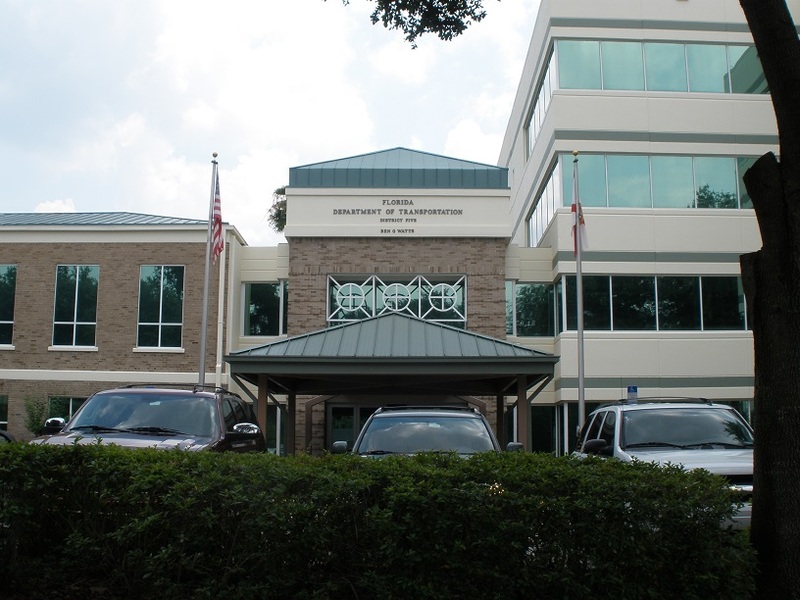 iREPAINT has painted many well know landmarks throughout the city of Deland. 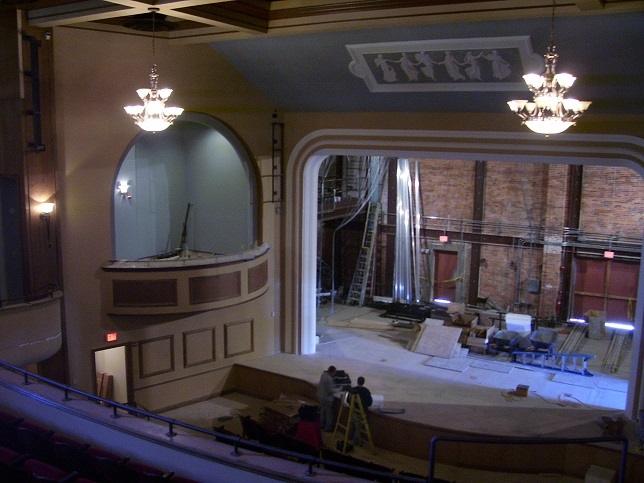 One of our best known projects is the restoration of the Athens theater at 124 N. Florida Ave, Deland FL 32720. 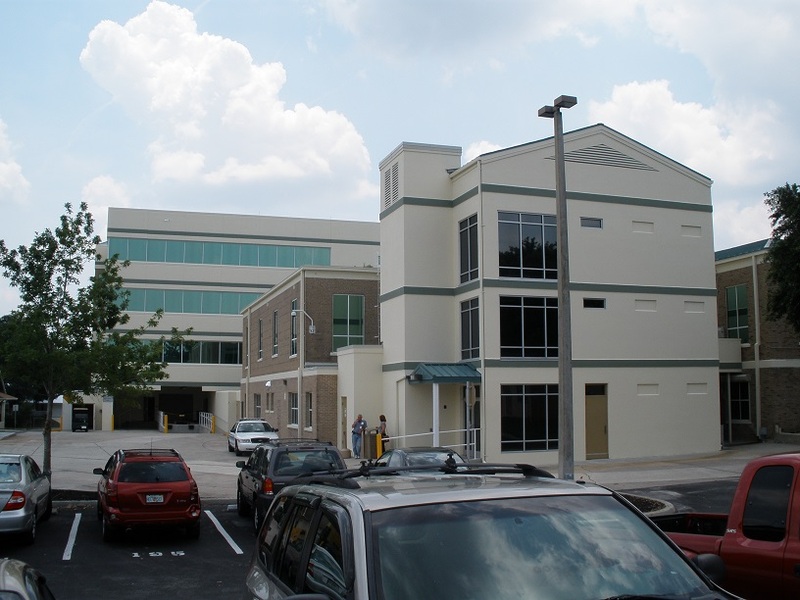 We have also worked for the State, Painting the FDOT Department of Transportation District 5 complex located at 719 S. Woodland Blvd. in downtown Deland. Our knowledge, skills and experience give us the ability to tackle a job of any size. Wheather you are in need of pressure washing services in Deland, or just having one room repainted, iREPAINT can give you the peace of mind to know that your job will be done right. 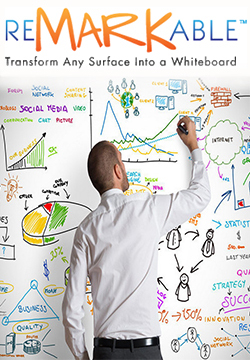 Hiring iREPAINT to work for you is a smart decision. Most jobs require no payment until the project is complete and our customers are happy with the finished product. This is how iREPAINT ensures 100% customer satisfaction. We are fully licensed and insured to perform any painting and pressure washing project throughout all of Volusia county. iREPAINT also performs background checks through the FBI database for your protection. 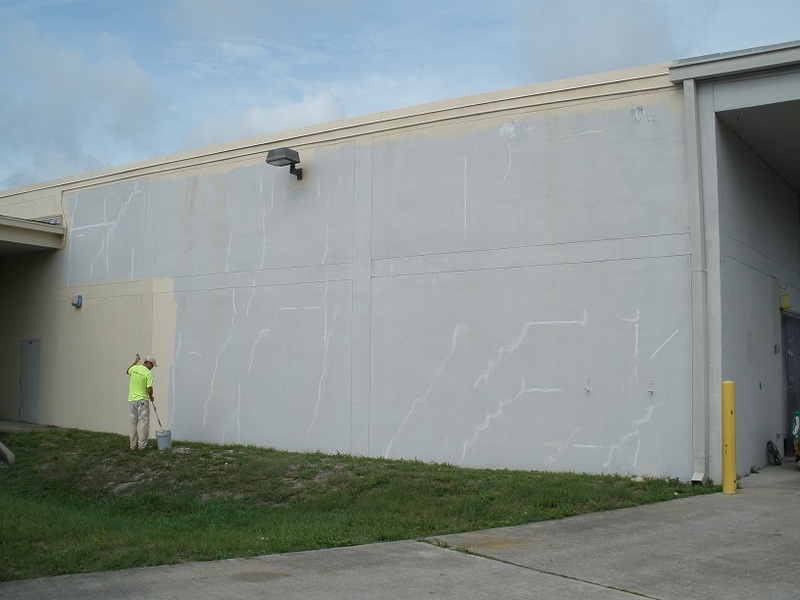 We have gained security clearance to paint in Volusia county schools and hospitals. This gives us all peace of mind to know that you are dealing with quality personnel. 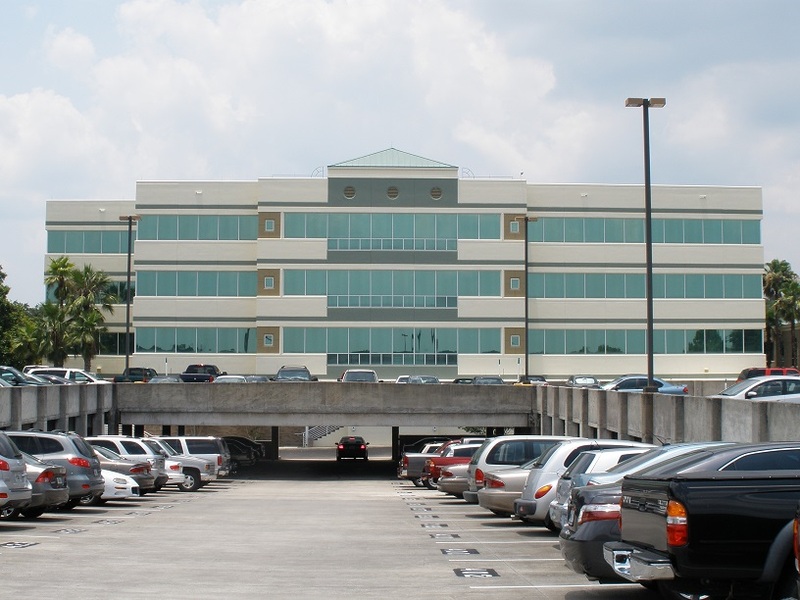 We strive to be the company you can trust to work in your home or at your place of business.